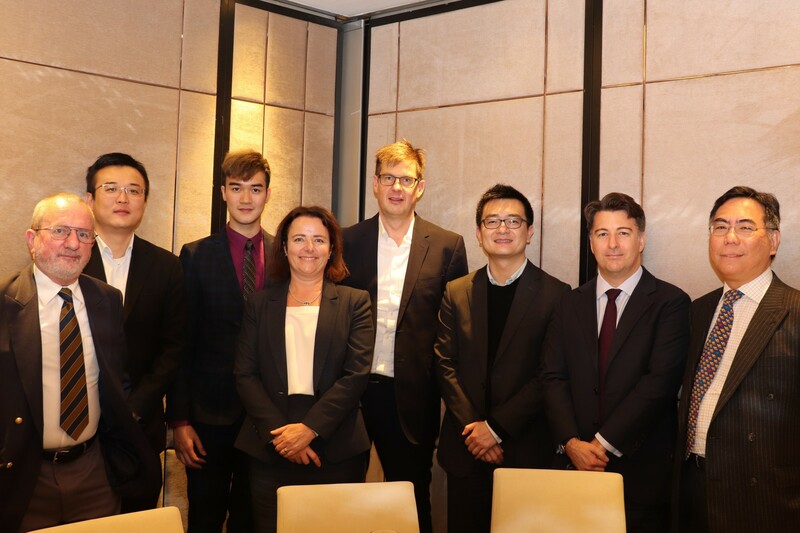 Kitty Chan reflects on this year’s Asia Tour in Hong Kong, including an interview with HK-based FIAA, Chui Mei Siew and highlights from the Hong Kong visits. The Presidential Dinner in Hong Kong was hosted by Actuaries Institute President John Evans, with the support of Actuarial Society of Hong Kong (ASHK) on 12 March 2018. 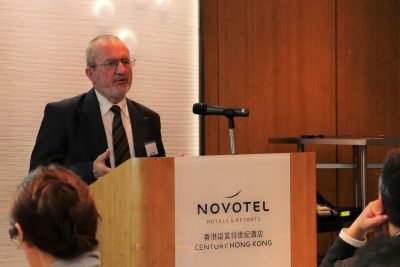 John encouraged the audience to make use of our global connections with other organisations to leverage their scale. Moreover, the Institute should develop, encourage and support members working in the new areas, he said. 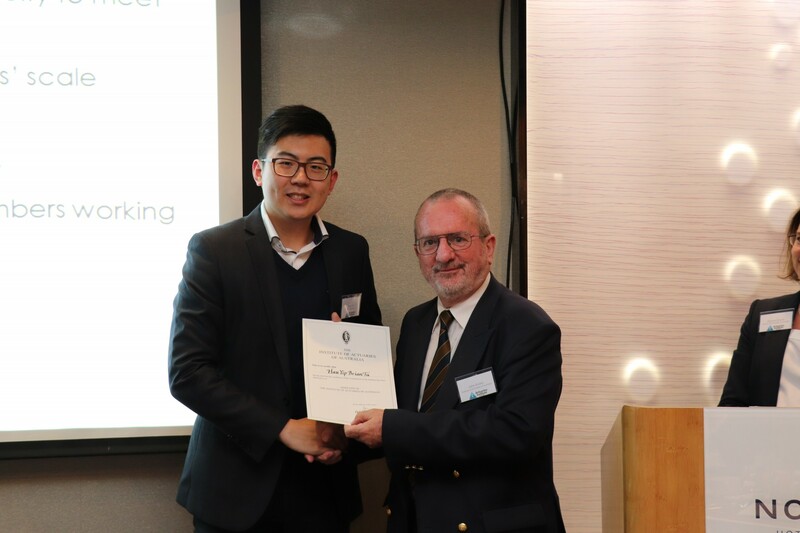 Those gathered also celebrated Member’s achievements, and Brian Tu was presented a certificate for the completion of the Associate program. Chui Mei Siew, who was present at the Dinner, shared her own experience working in Asia with me, and personal views on the Presidential Address. Chui Mei is a Regional Director in the Chief Actuary Office at Prudential Corporation Asia. Kitty: What brought you to Asia? 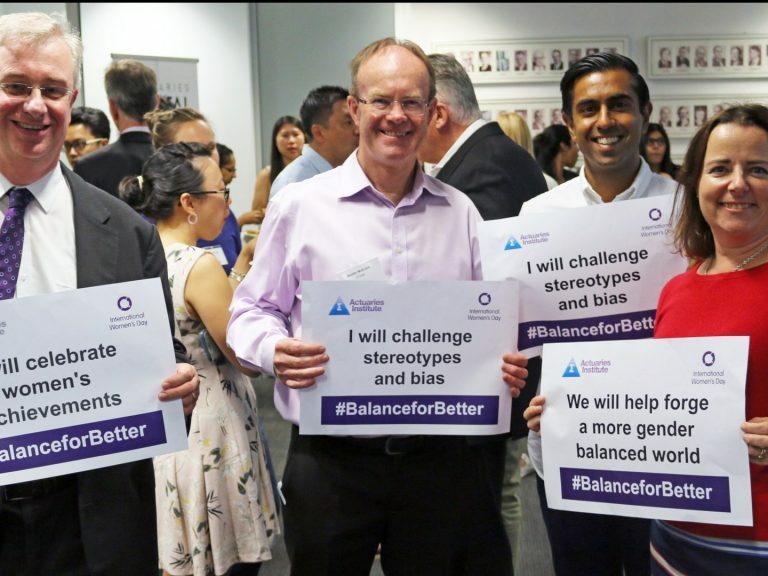 Chui Mei: In my 20 odd years as an actuary in the life insurance industry, I’ve had the privilege of working in Australia and Asia. 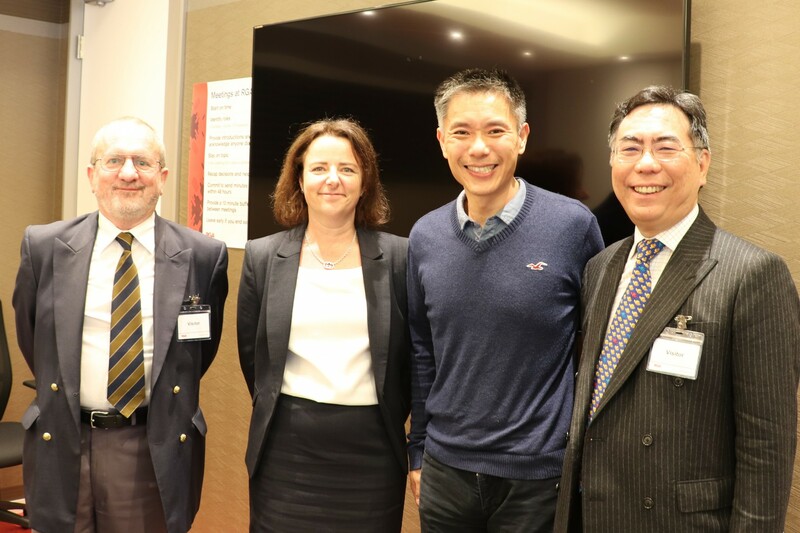 The prospects of wider exposure to the different markets in Asia brought me to Hong Kong again and at the time it was also to take up a position in a regional internal audit function, focusing on actuarial work. Having always worked in the first and second lines, the new role offered a new perspective and challenge. 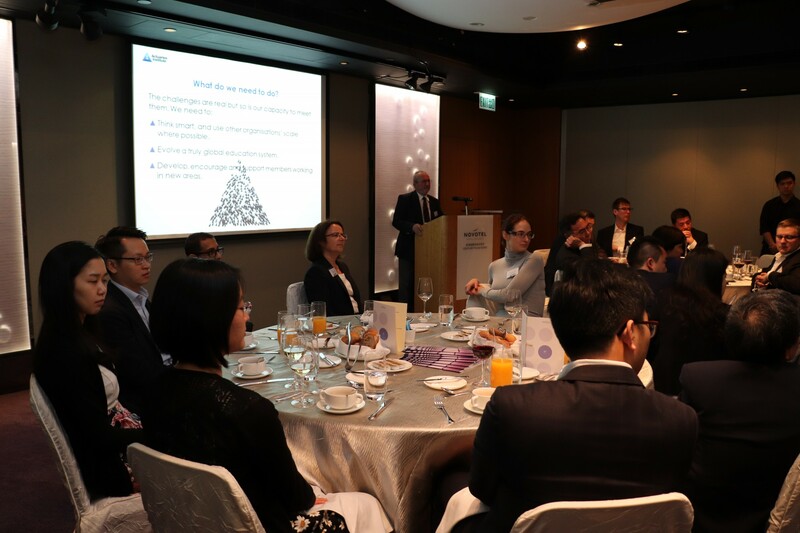 Kitty: What challenges do actuaries in Asia face? 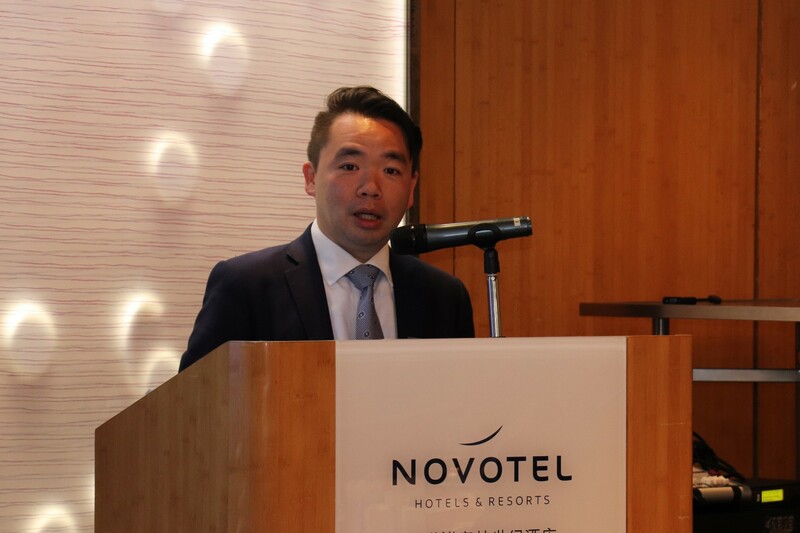 Chui Mei: The challenges for actuaries in Asia vary depending on the market one is working in as markets in Asia range from highly developed to new and emerging. 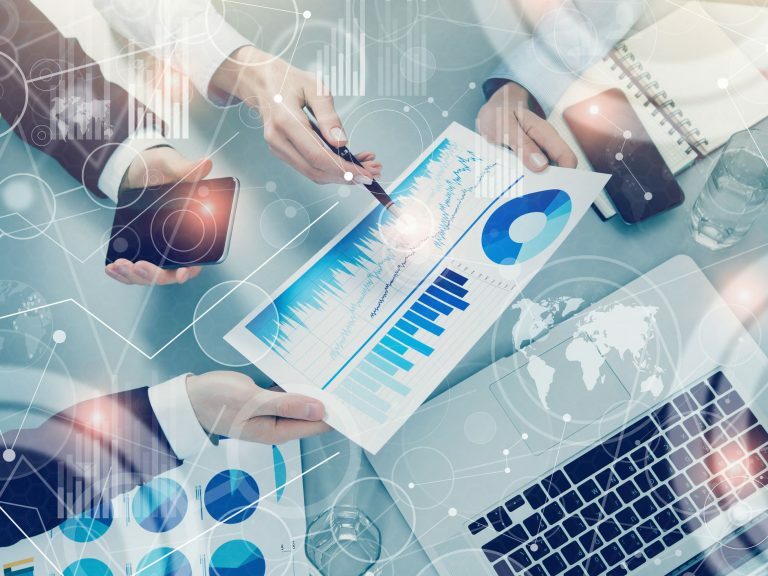 While an actuary working in a nascent market has the privilege of literally shaping the future of an industry and the local actuarial profession, there are many day to day challenges to contend with, for instance lack of investment opportunities due to underdeveloped capital markets. Also, apart from having to navigate barriers of language and local nuances, local perception of risks can be very different. So actuaries are expected to develop business and leadership skills fairly quickly, often across multiple disciplines. 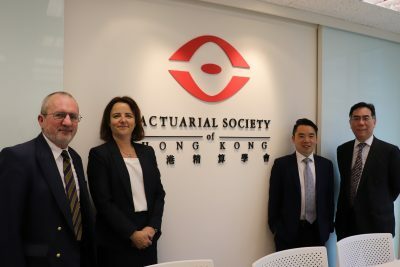 With the fast growing economies in Asia and in turn insurance businesses, a continuing challenge for actuaries is the building of strong and sustainable actuarial teams in highly competitive environments. Kitty: What were your thoughts on this year’s Presidential Address in Hong Kong? Chui Mei: I thought it was honest, thought-provoking and unfortunately not all good news; hence, the challenges. 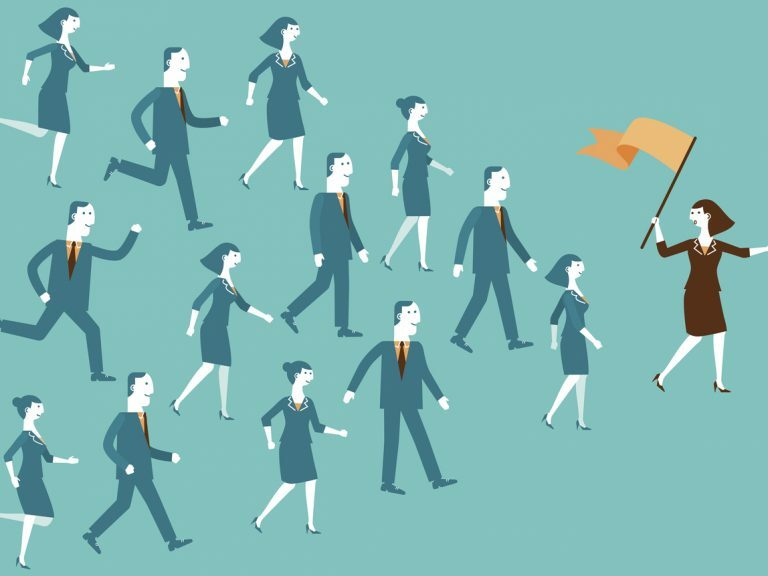 Changes and uncertainties are never comfortable circumstances, but it is reassuring that as a profession, we recognise them and are not afraid to tackle and address them. I have also always found the Institute to be, with its community of actuaries, open to and fast in embracing change. Looking from the Asia context and life insurance in particular, actuaries are fully occupied, not just by virtue of developing markets but also by developments in new solvency regulations and the implementation of IFRS17, alongside changing business demands in the current wave of digital disruption. 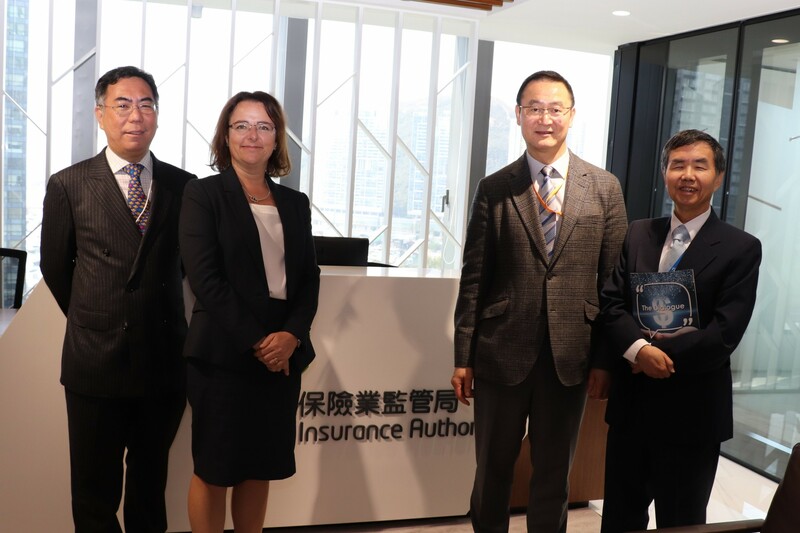 We met with the Executive Director (Policy and Development) at the Insurance Authority, Raymond Tam. The IA is a new insurance regulator independent of the Government and recently took over the regulatory functions in 2017. Meeting with the Vice President, Actuarial Society of Hong Kong, Kenneth Dai to discuss future collaborations and preparation for the Asian Actuarial Conference 2018. If you would like to participate and have ideas for the Asia Tour 2019 program, feel free to email Kitty Chan (kitty.chan@actuaries.asn.au) for further discussion.